Justice's Rules Mean Reporter Need Not Testify, Lawyer Says : The Two-Way Prosecutors want New York Times reporter James Risen to testify about whether he got information from a CIA agent. The Justice Department recently tightened its policy on when it will try to compel journalists to divulge such information. Risen's lawyer says that policy should apply to his client. A lawyer for New York Times reporter James Risen is citing new Justice Department guidelines about when to subpoena journalists to support his argument that Risen is covered by a common-law reporter's privilege and need not testify about a former CIA agent who allegedly served as his source. In a letter to the U.S. Court of Appeals for the Fourth Circuit on Thursday, attorney Joel Kurtzberg quotes liberally from a report last week from the Justice Department that tightened its policies for issuing subpoenas to reporters in criminal investigations. President Obama ordered a review that led to the report amid widespread criticism this year that federal prosecutors overreached when they obtained records of phone calls made by Associated Press reporters and editors and when they searched Fox News reporter James Rosen's phone records. Both actions came during leak investigations. 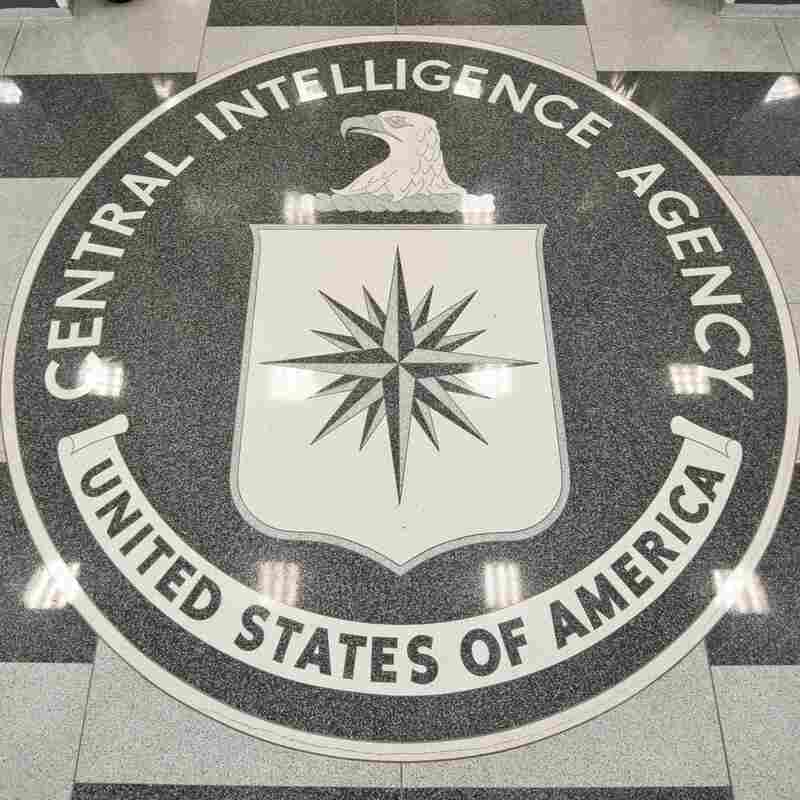 The seal of the Central Intelligence Agency. The case that prosecutors want journalist James Risen to testify in involves an alleged leak of information by a former CIA agent. The July 12 Justice Department report said, "The Department views the use of tools to seek evidence from or involving the news media as an extraordinary measure," going on to describe such steps as a "last resort." The federal appeals court based in Richmond, Va., is weighing whether Risen should be forced to testify against Jeffrey Sterling, a onetime CIA operative who faces criminal Espionage Act charges for disclosing classified information that appeared in Risen's 2006 book State of War. A lower court judge ruled that Risen was protected by a common law privilege, a decision that prosecutors have appealed, arguing that reporters deserve no special protection in criminal cases. A coalition of media groups that includes NPR has filed a friend of the court brief in the case supporting Risen. Kurtzberg, the lawyer for Risen, says the Justice Department report gives him new ammunition in that fight. "In other words, the standard that the DOJ now articulates in the report is the very same standard that the government argues should not be applied to Mr. Risen by the court in this case," Kurtzberg writes. "The DOJ's recent change in position is nothing less than an admission that the legal standard it asks this court to apply provides wholly inadequate protection for the interests at stake in this case." A lawyer for Sterling, Barry Pollack, points out the long delays in the case, which was indicted in 2011 and has yet to go to trial. "This is a fight between the Department of Justice and Mr. Risen," Pollack says in an email to NPR. "Jeffrey Sterling, who served his country admirably, remains in legal limbo as the Department of Justice continues to pursue a leak from a decade ago." A Justice Department spokesman had no immediate comment. "We will respond at the appropriate time in court," Justice Department spokesman Peter Carr says in an email to NPR.